Stranger Things ruled and Westworld drooled at the 2017 SAG Awards. 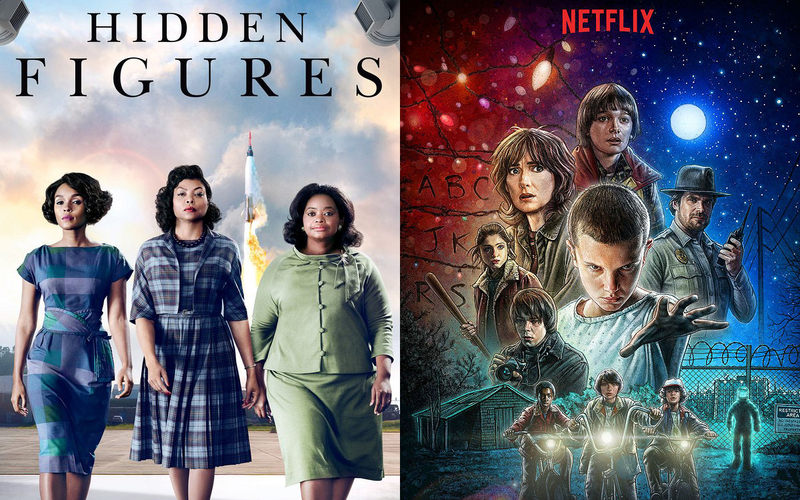 The Netflix sensation took home the Outstanding Ensemble in a Drama Series in a crowded category filled with critical heavyweights The Crown, Downton Abbey, Game of Thrones and Westworld. Orange is the New Black earned Outstanding Ensemble in a Comedy Series, beating The Big Bang Theory, Black-ish, Modern Family and VEEP. Check out the full list of winners from the 2017 SAG Awards below!